The TARDIS Cube is an interesting take on the Rubik's puzzle; it's designed as a 4 x 2 sided cube, rather then the traditional 3 x 3. 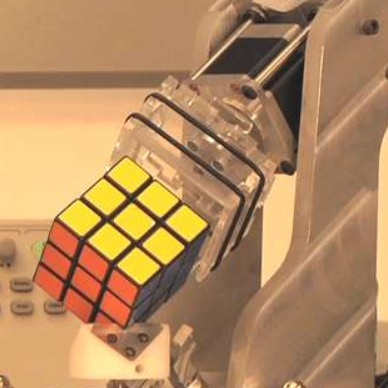 A robot that solves Rubik's cube with Sisyphean aplomb, an avatar of something like the opposite of the uncanny valley. 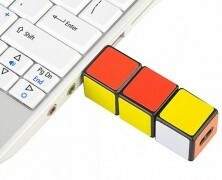 A standard thumb drive with a Rubik's Cube theme suggests a puzzling approach to hardware interfaces. 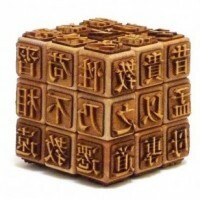 A whimsical and elegant printing block for Chinese characters that explores the enduring puzzle of writing.